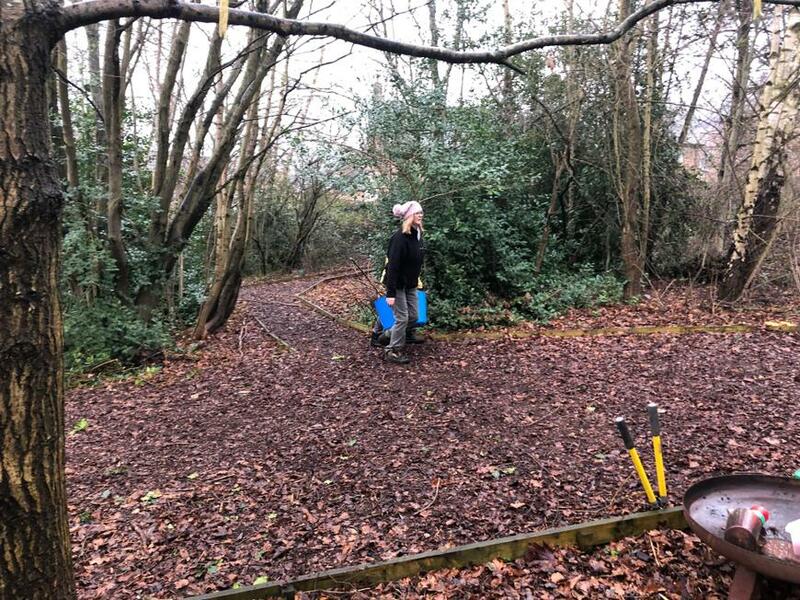 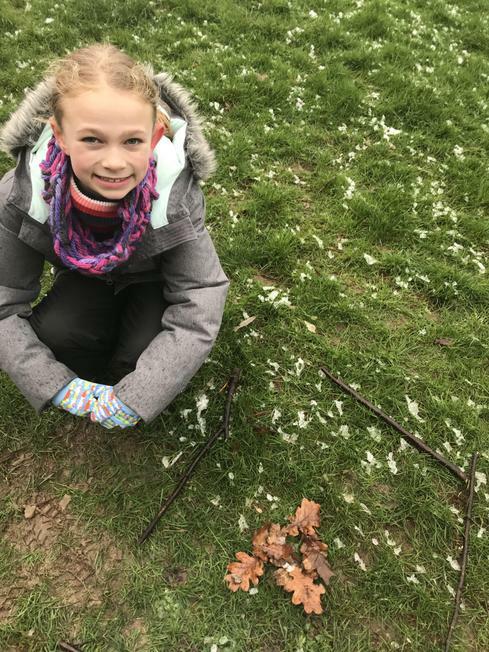 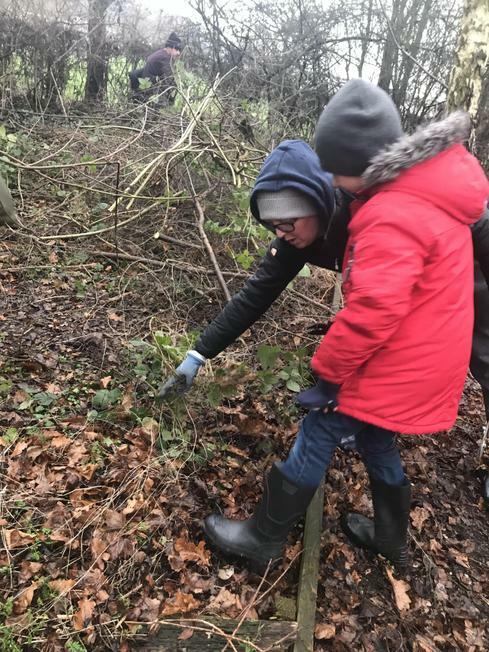 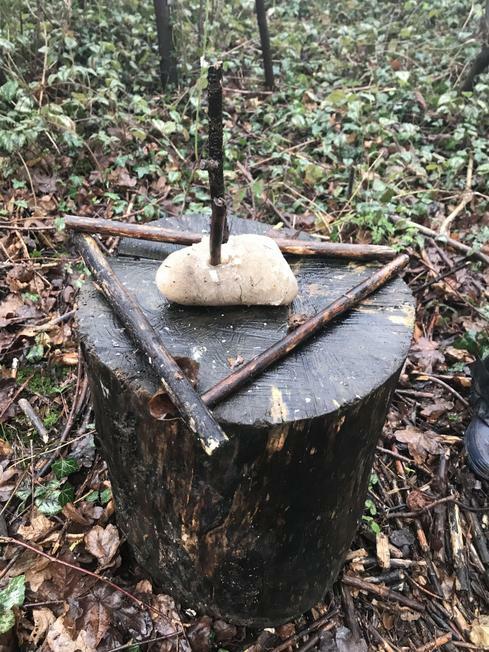 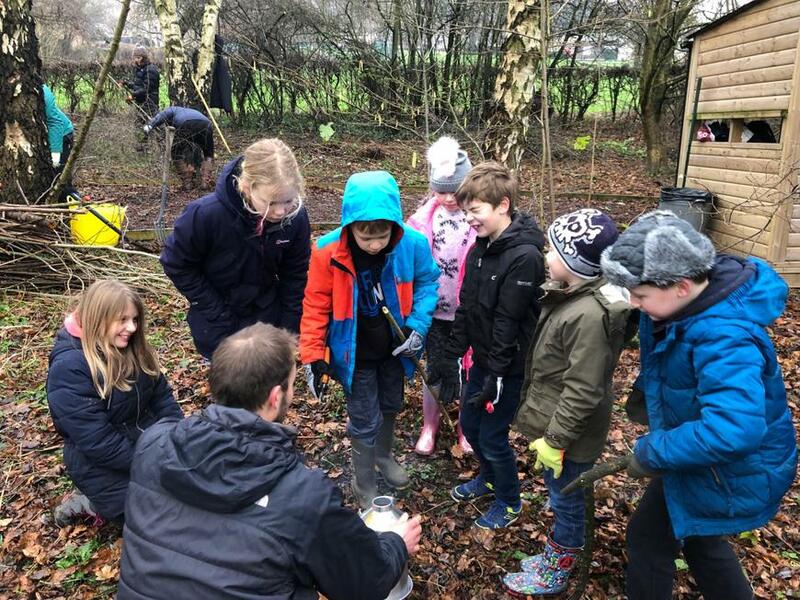 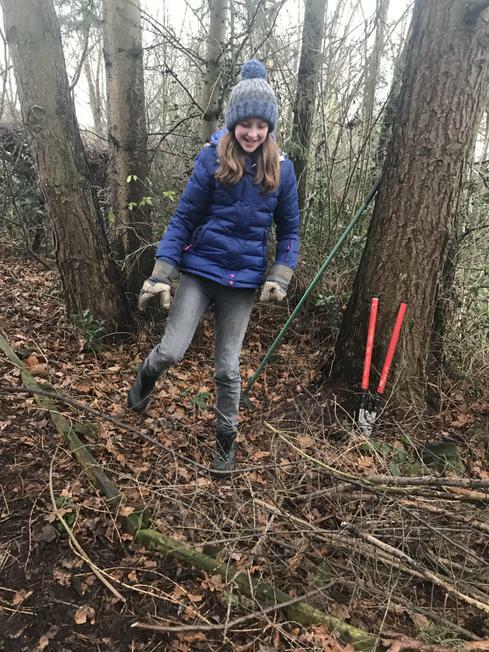 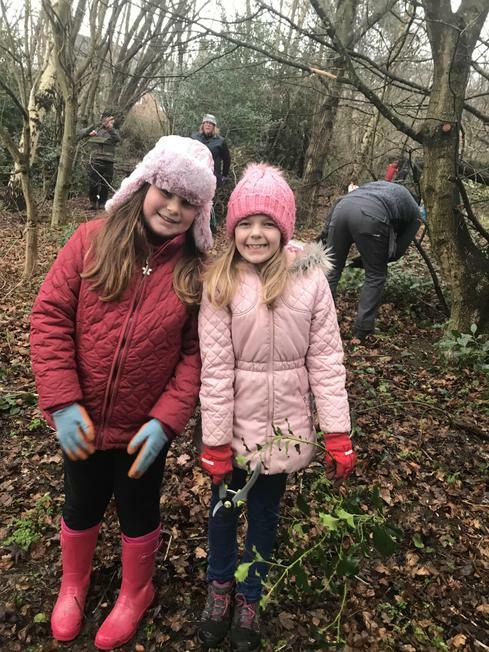 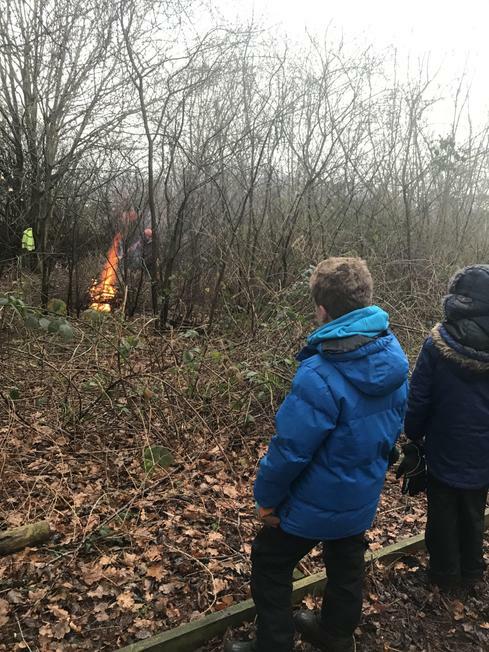 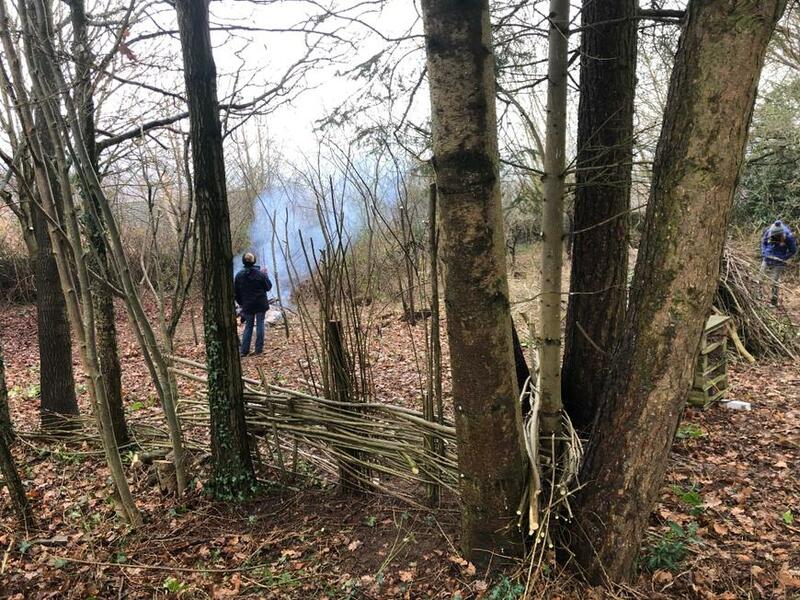 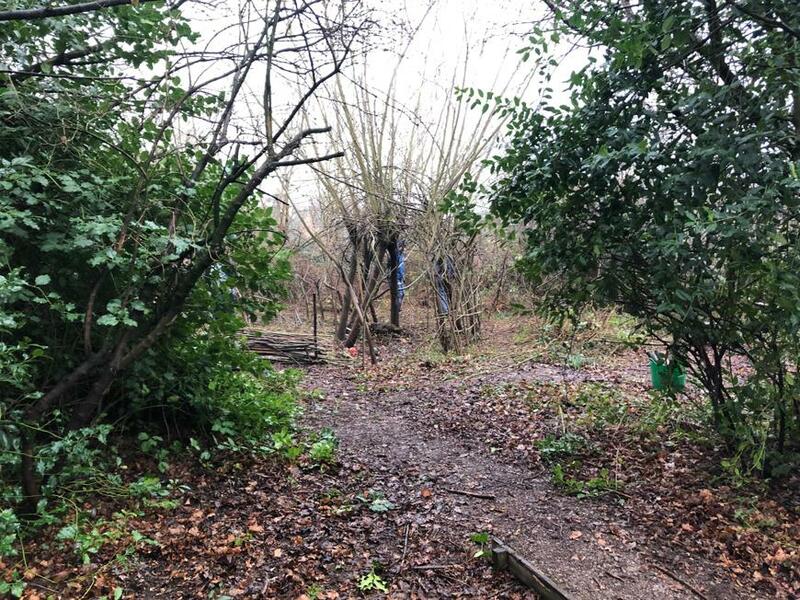 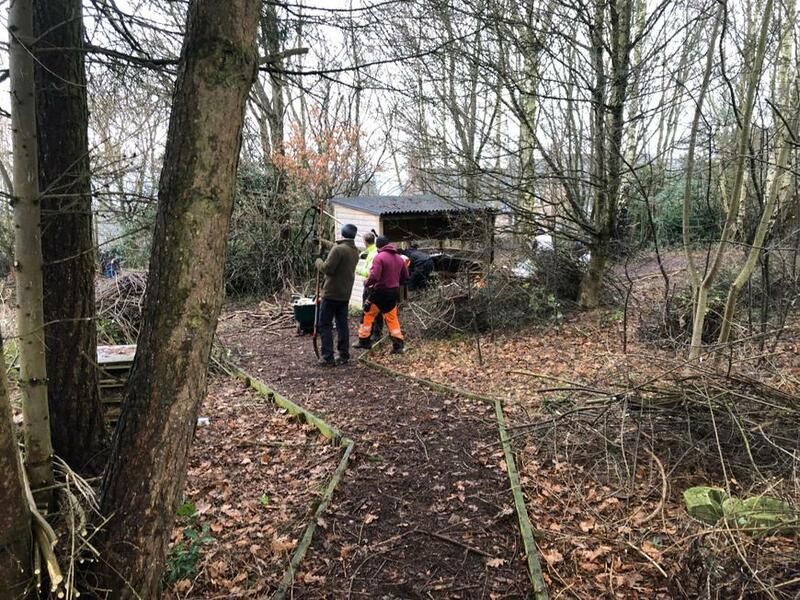 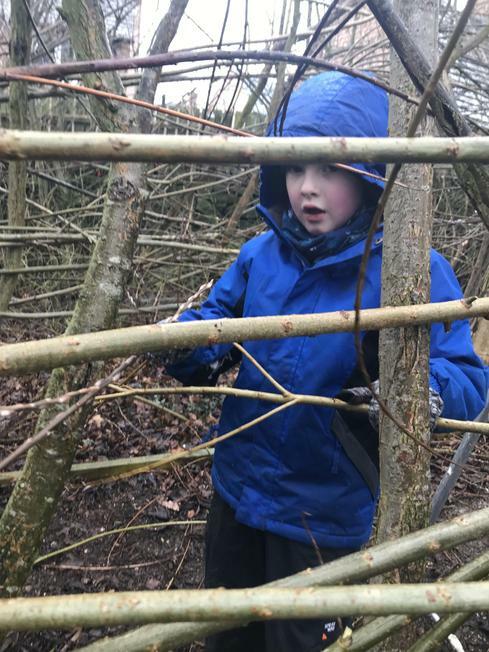 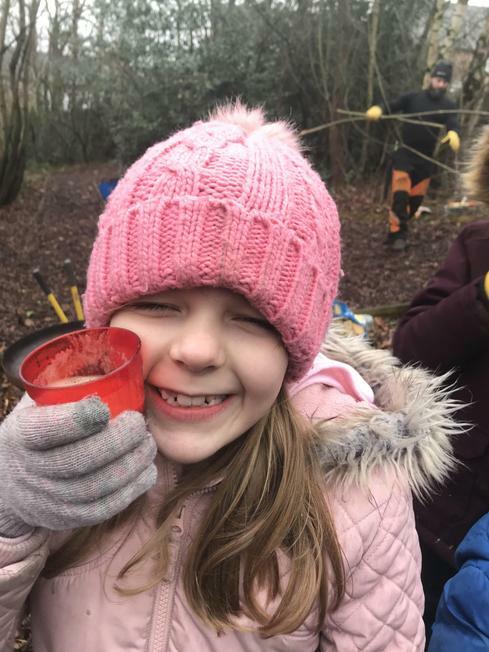 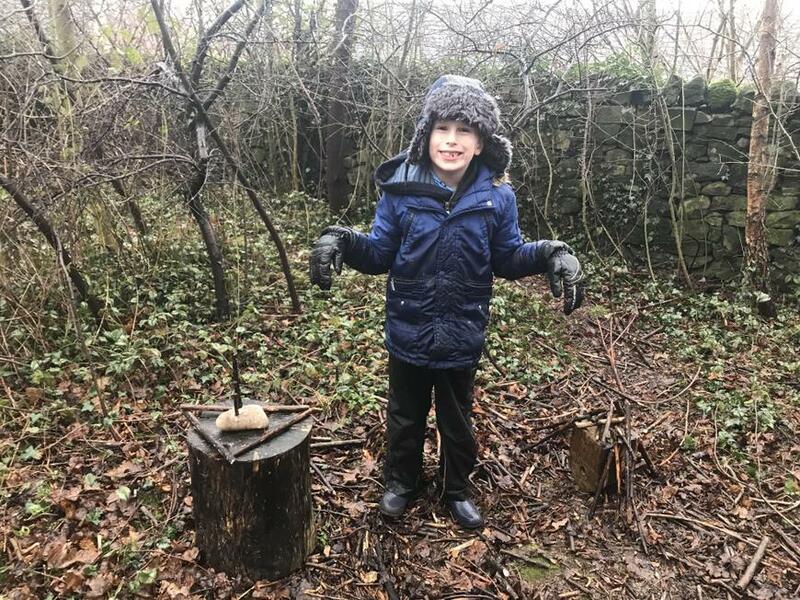 Work started on clearing and the preparing our onsite Forest Schools area in January 2019. 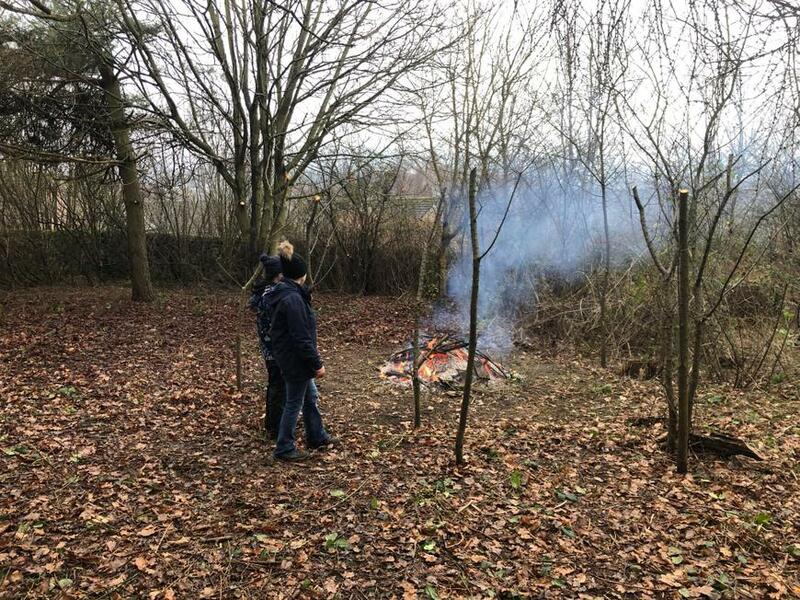 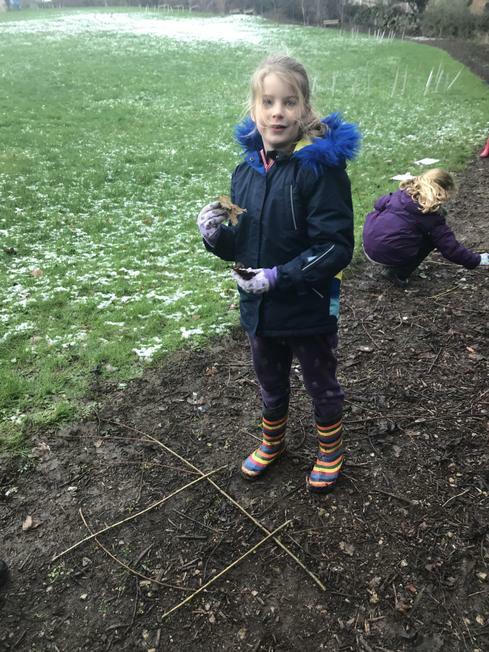 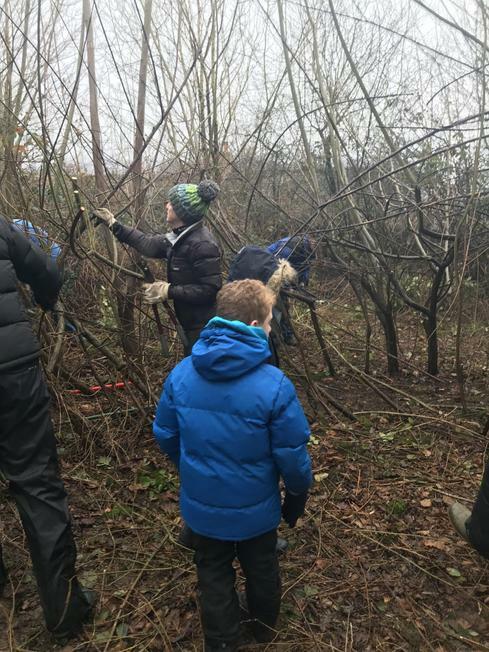 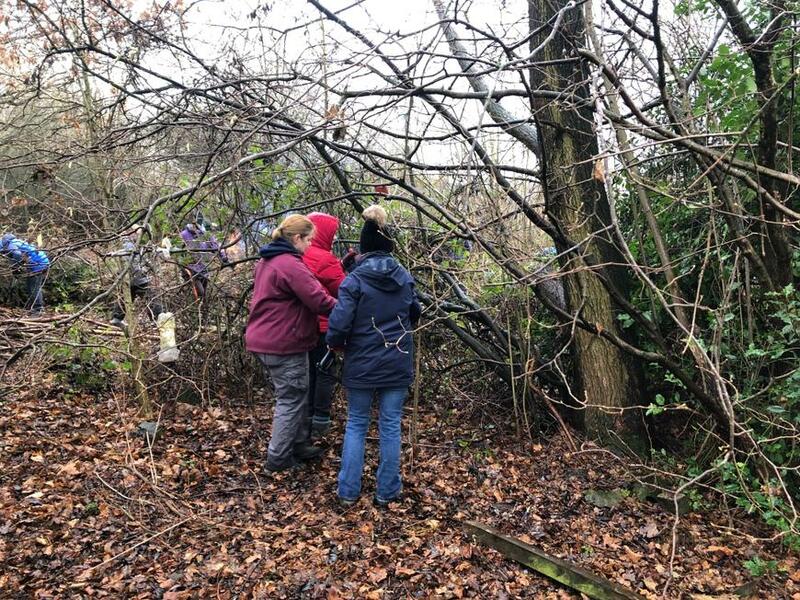 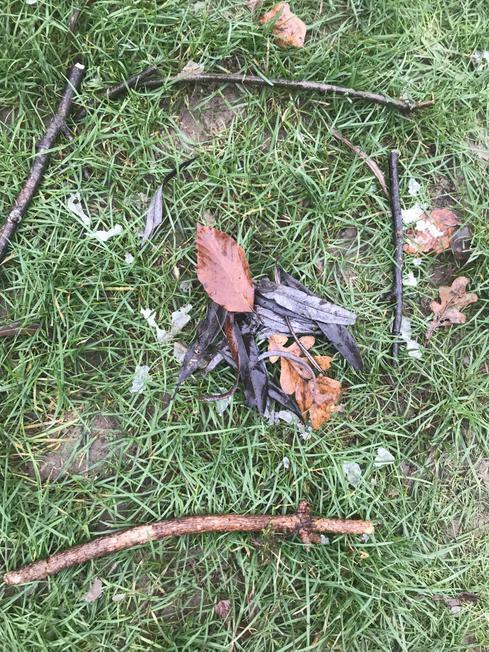 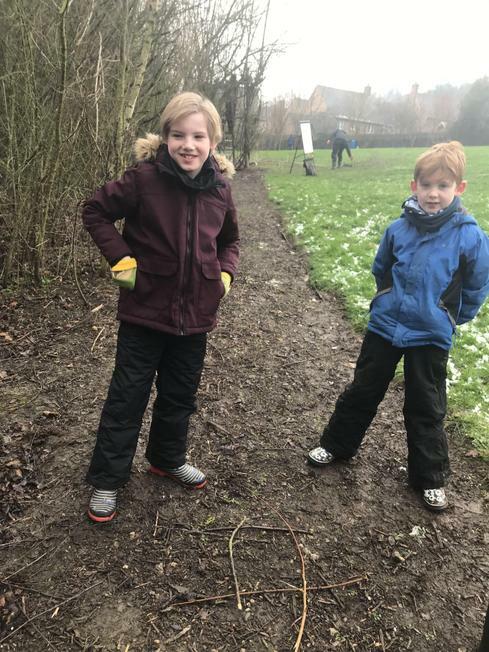 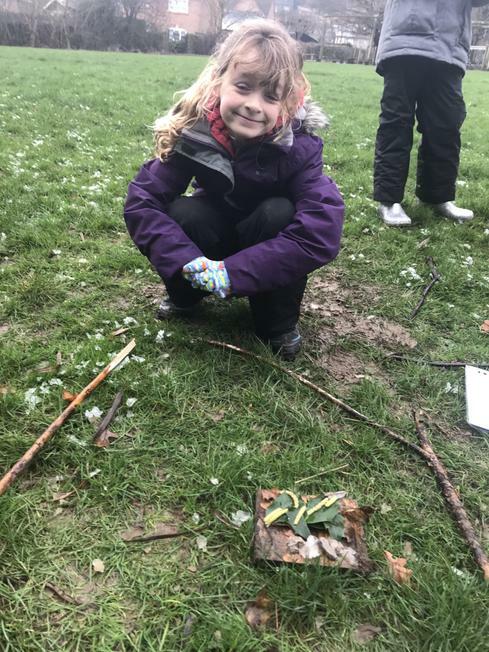 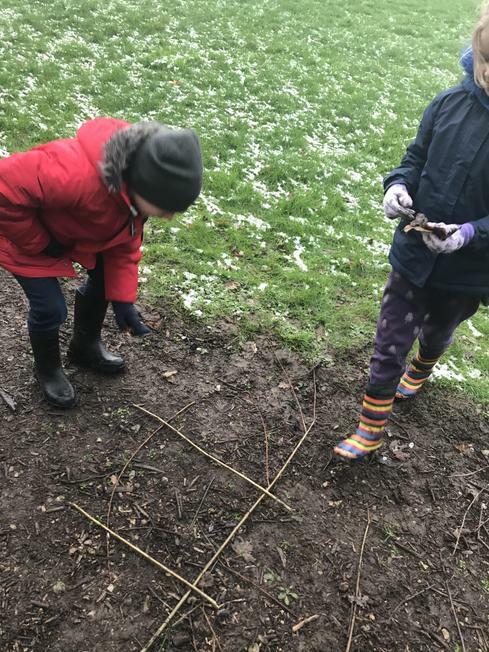 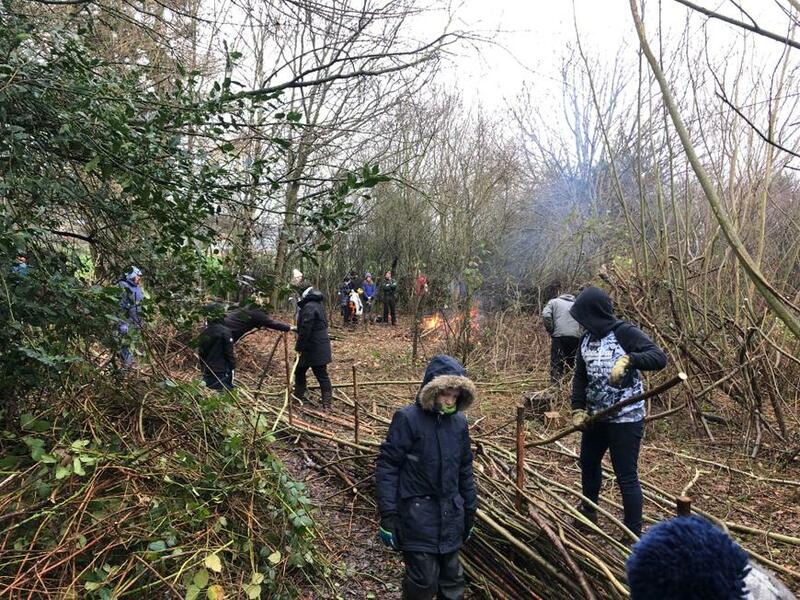 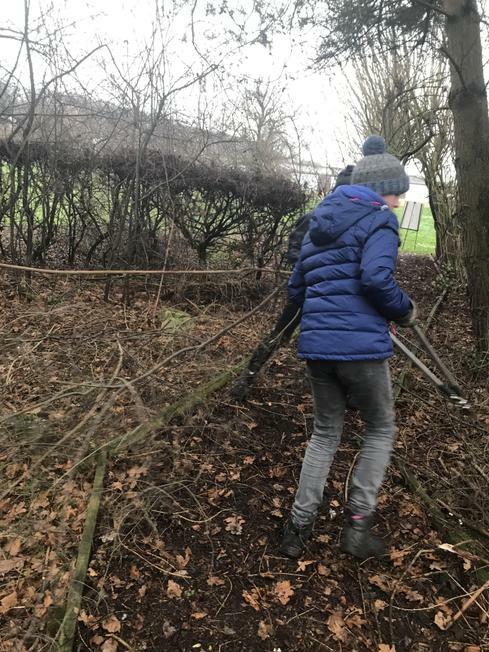 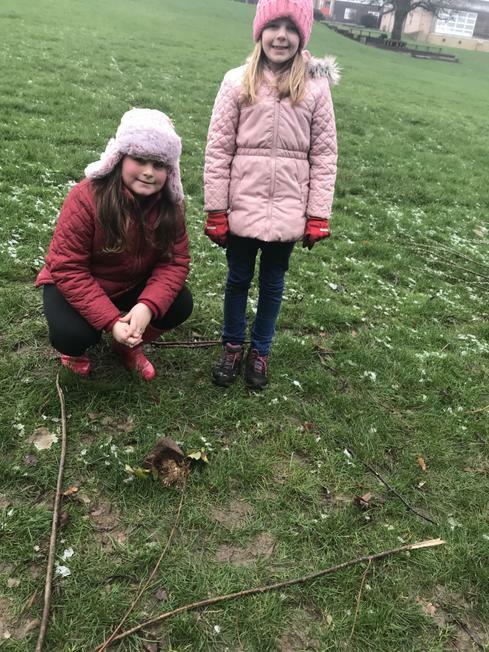 Children, parents, governors and staff braved the cold and snow to spend a Saturday morning clearing and preparing our Forest Schools site. 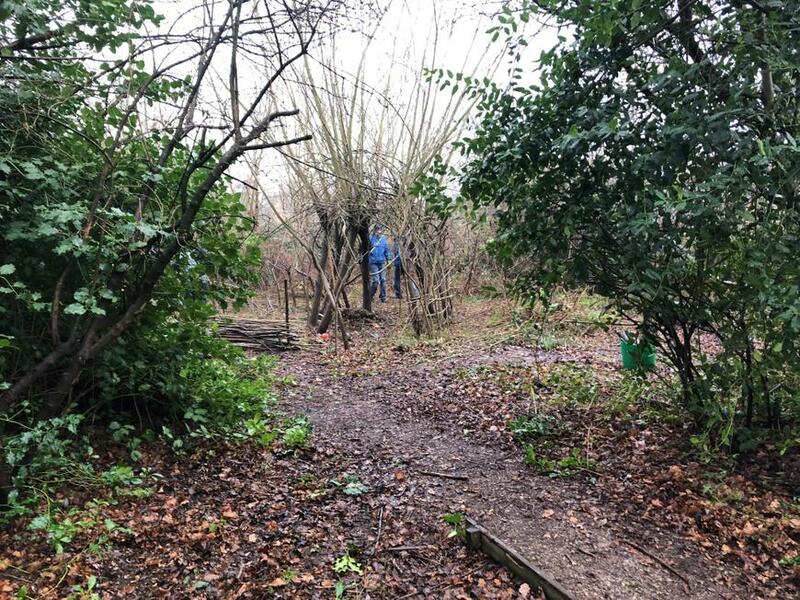 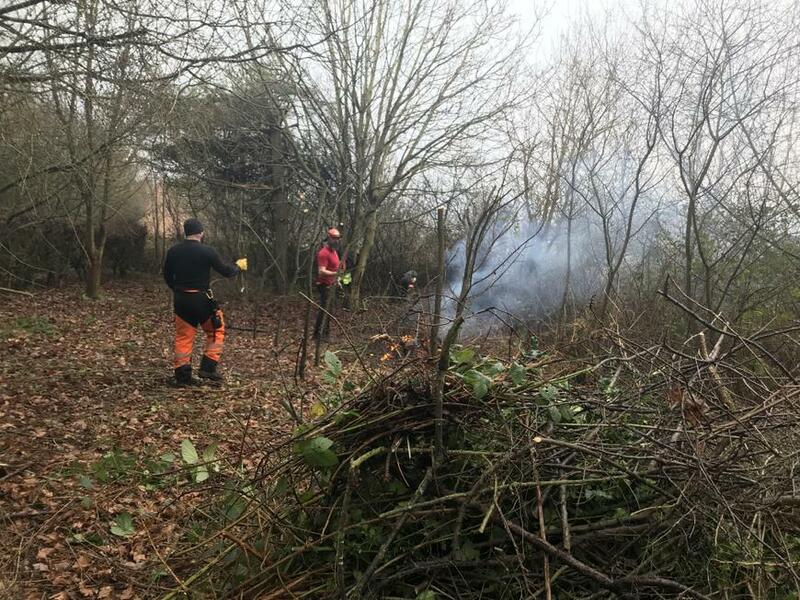 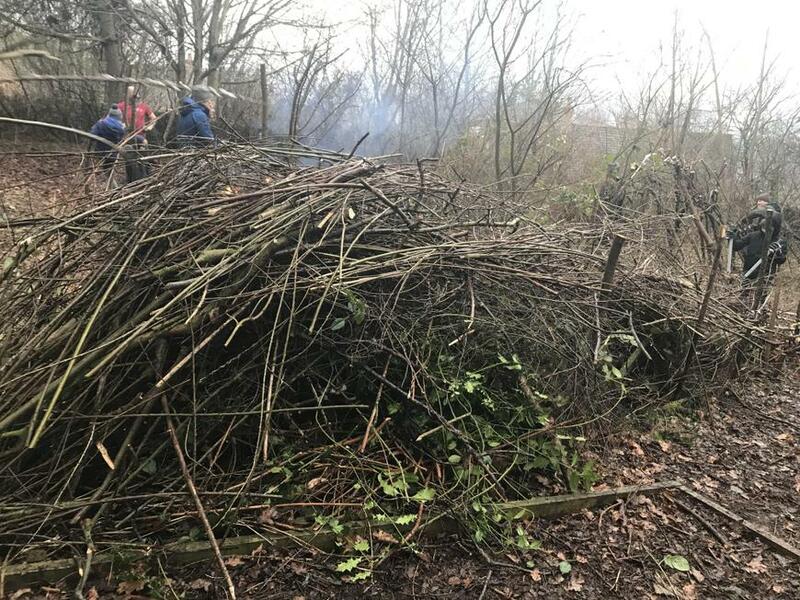 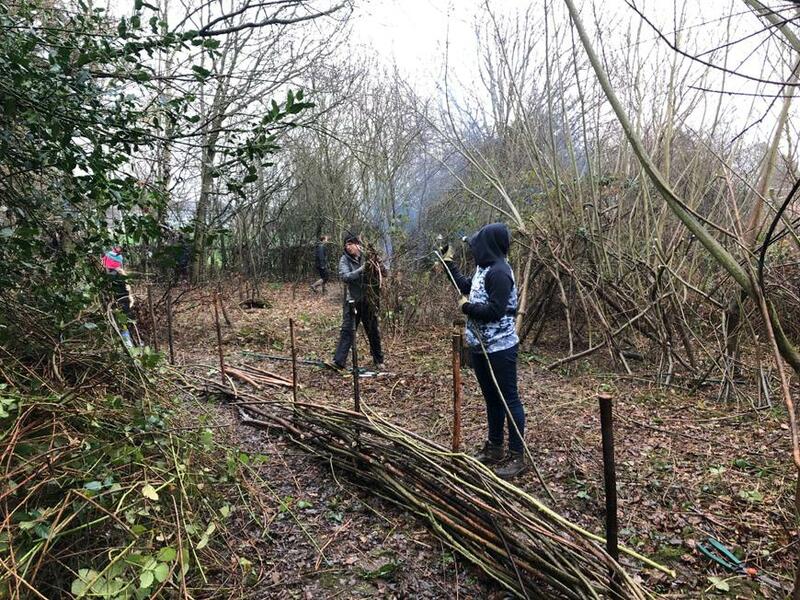 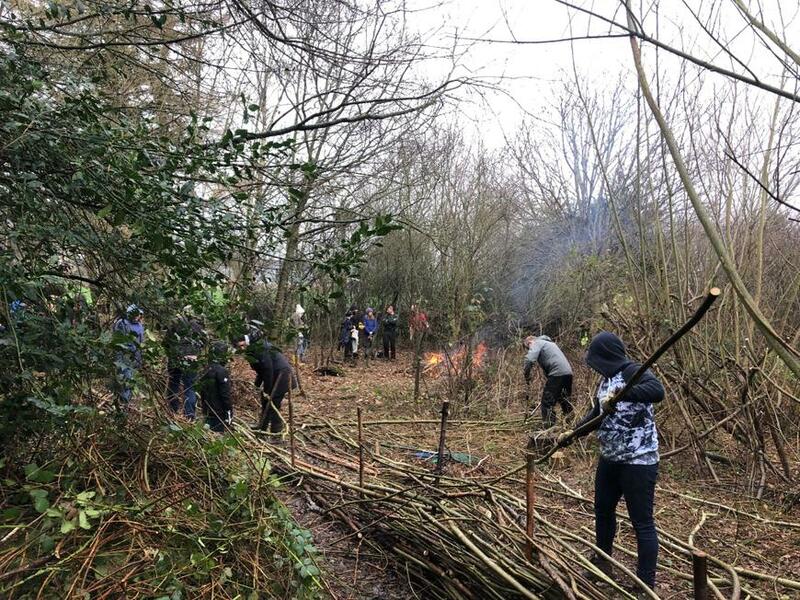 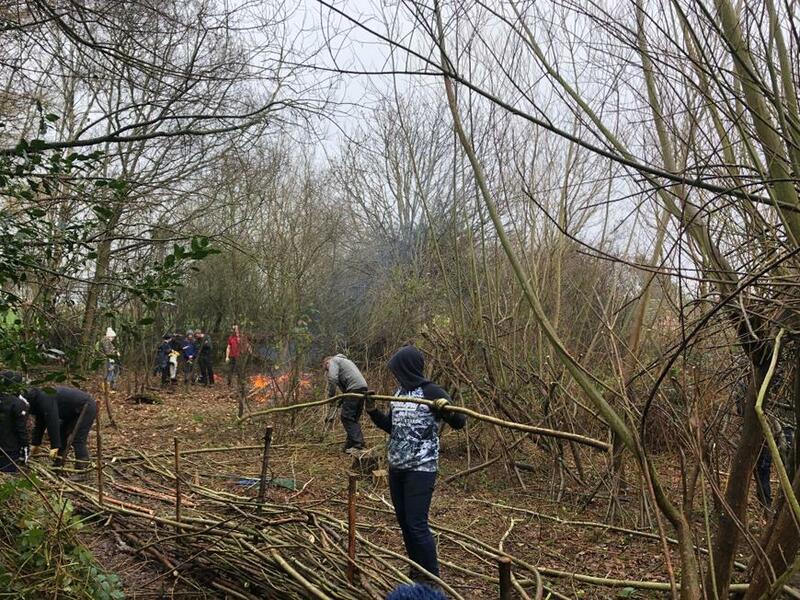 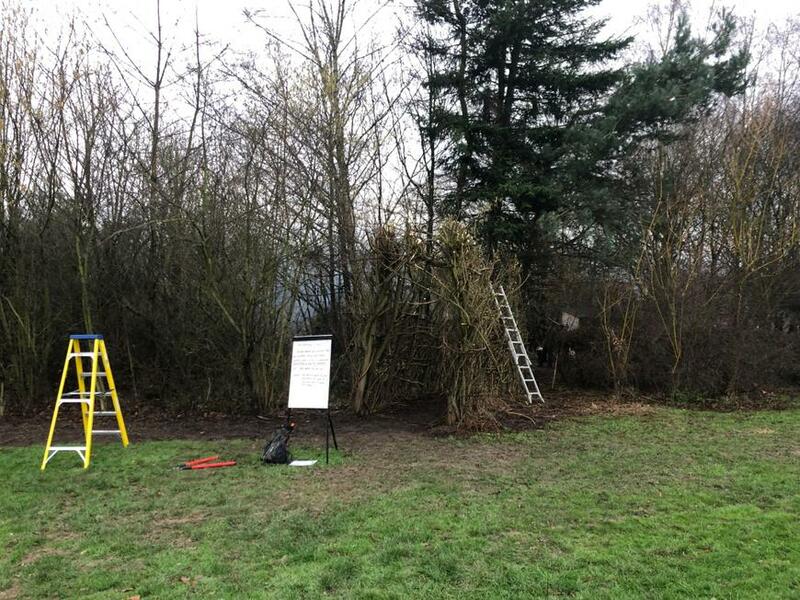 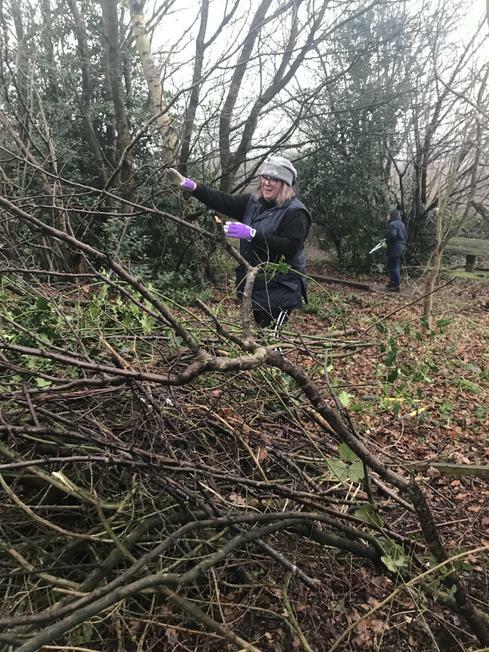 During the morning, they managed to clear a huge new area, prune and tidy the willow entrance ways, cut back trees, brambles and undergrowth as well as make new fences. 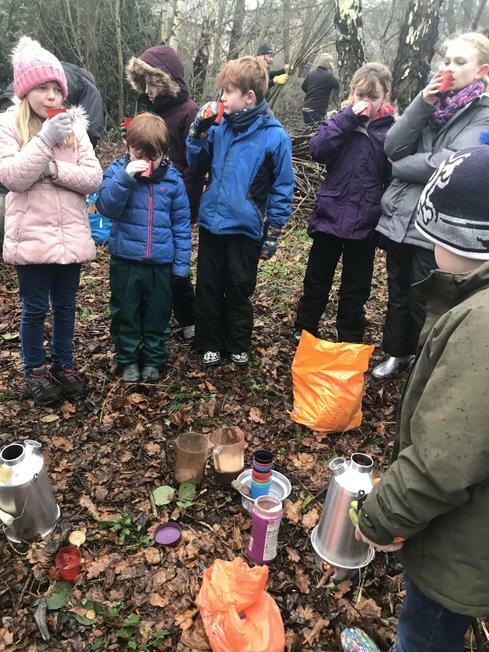 Thank goodness for the hot chocolate that Miss. 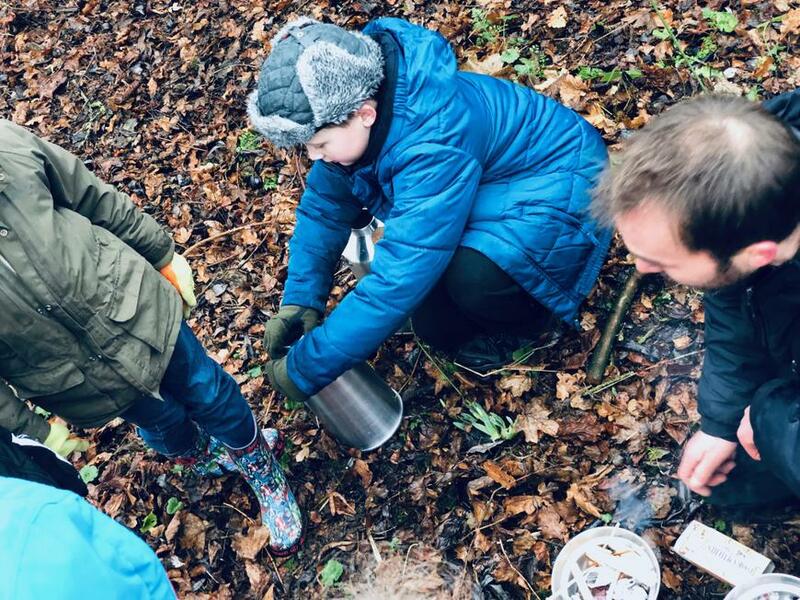 Bridges and Mr. Abbott prepared using our new storm kettles!